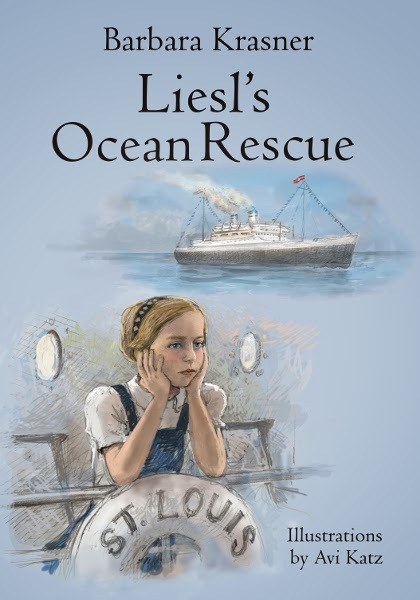 Liesl's Ocean Rescue is a children's historical fiction book based on the true story of Liesl Joseph Loeb. Liesl is a delightful girl who experiences the injustices meted out to the Jewish people in Germany where she lived. She witnessed her father being taken to jail, Kristallnacht, the loss of her home and finally leaving her country to escape the horrors of the concentration camps. Her family boarded the MS St-Louis ocean liner headed for Havana, Cuba and then afterwards to America. But when they got to Cuba they were refused entrance. I read this book together with my 10 year-old son and we enjoyed Liesl's story because she was a positive child and she displayed courage and resilience. Instead of focusing on what she lost in Germany, she focused on her new-found freedom. She played with the other children, got to know the crew and had full confidence and belief that her father, who was a lawyer, would help the passengers. There are many lessons children and parents can take away from reading Liesl's story. She was pro-active, she did not let the situation get her down and she was curious and friendly. The story, however, ended abruptly, and my son and I were left to wonder what happened to Liesl and all the passengers. It prompted us to do research on the MS St-Louis and its passengers. I love books that do that! We learned that the passengers were denied entrance not only to Cuba but also to America and Canada, and what's worse, the passengers were sent back to Europe and many died in the Holocaust. So how did Liesl and her family escape this fate and make it to America one year and a half later? The story doesn't say, and my son would have wanted to know, especially after being introduced to Liesl, who was such a great character. I can understand that the author may not have wanted to go into these details because this is a children's book, but my son was disappointed with the ending. When he learned in the author's note that Liesl's family did survive, he wanted to know how. He said this would have been the best part of the story, but I explained that it's okay to adapt a story for young children and have it end on a positive note. 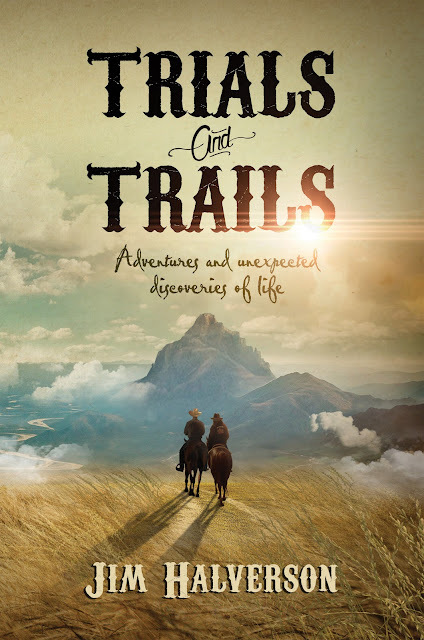 This just goes to show that children are interested in the true-life stories of every day folk who survived traumatic events in world history, and we are grateful to authors who write these stories. 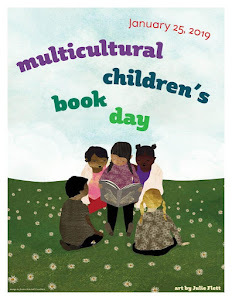 Apart from this, we feel this book is a good addition to any school library. 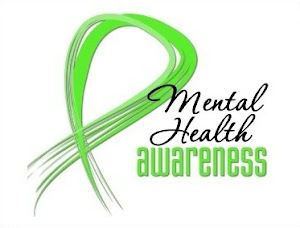 A parent can take the time to talk about what made Liesl and her family stand out and survive through their losses. Furthermore, the charcoal illustrations by Avi Katz are perfect for this story, as they evoke a nostalgic feeling and capture the era of 1939 very well. Almost like a black and white movie. Writing for children about a dark period in history is never easy. But seeing the world through Liesl's eyes, a child who survived the Holocaust is a good reminder to teach our children that being proactive, kind, and forward-thinking are strong traits that can serve us well in times of adversity. 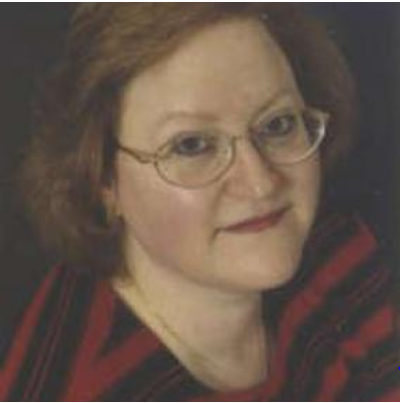 To read more reviews and to follow the tour, visit Barbara Krasner's page on iRead Book Tours. Ilustrator Avi Katz was born in Philadelphia where he studied in the Schechter and Akiba schools as well as the Fleischer Art Memorial. After three years at U.C. Berkeley he moved to Israel at age 20, where he graduated in Fine Arts from the Bezalel Art Academy. He was the staff artist of the Jerusalem Report Magazine from its first issue in 1990 until 2012, and is active in the international Cartooning for Peace program. He has illustrated over 160 books in Israel and the U.S. including the National Jewish Book Award winning JPS Illustrated Children’s Bible. His books have also won the IBBY Hans Christian Andersen Honors four times and Israel’s Ze’ev Prize six times. His art has been exhibited in Israel, America and Europe. Disclosure: Thanks to Gihon River Press for sending us this book for review. We were not compensated in any other way, nor told how to rate or review this product.